Dual Ferrite Smart Volt® power cords are used with our ultra low RFI emission Grow Amp® ballasts. These dual ferrite noise dampening cords may be used with other products, dampening ability will vary based on ballast used. 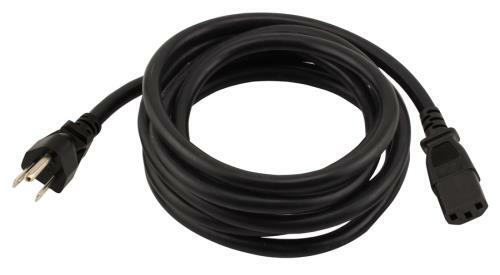 Sunlight Supply® makes no claims of ballast compliance if this cord is used with any other brand electronic ballast. Cords are 6.5 feet long. Choose from 120 volt or 240 volt.